Please check out her artistic blog. ❤ You will find amazing stories and illustrations there. 3. Give a brief story of how your blog got started and give a piece or two of advice to new bloggers. 5. List who you’ve nominated in the post. Make sure to also attach the award itself! (You can do this by right-clicking, saving, and uploading the image above). 6. 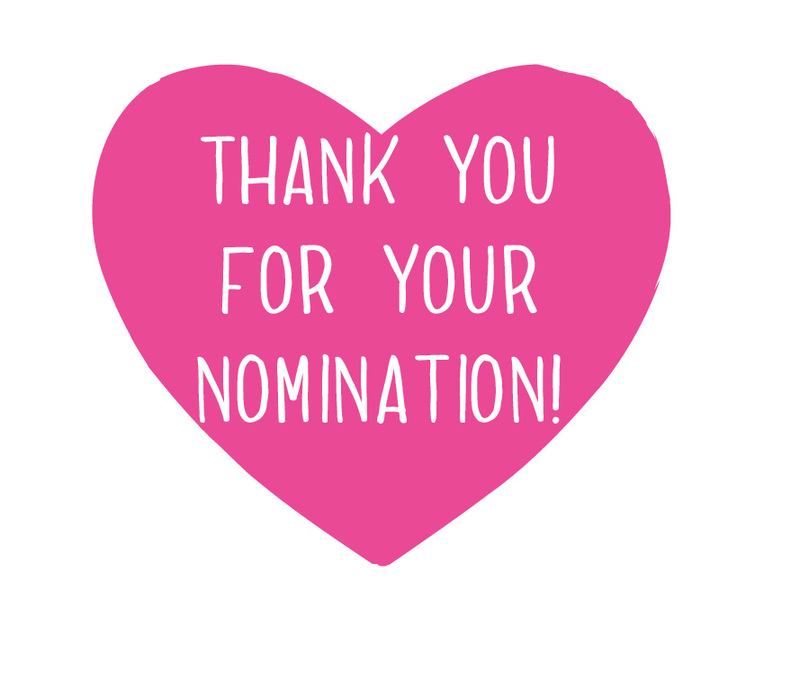 Comment on each blog and let them know you’ve nominated them. Provide a link to the award post you created. 7. Provide a link to the original post on Edge of Night. That way, anyone can find the original guidelines and post if needed, and we can keep it from mutating and becoming confusing! I am in love with words. I love to write stories, poetry or any mumbled words that comes to mind. I started blogging, I think, since 2011 but I never really paid much attention to it. I just write and post. Nothing more. It’s like my own personal diary, and it’s private (is that even considered blogging?) When I discovered wordpress and how its bloggers interact with one another, I told myself that this is the kind of blog that I’ve been looking for. I signed up and now I’m so hooked on it. Don’t worry, I’m also new to this. Write with your heart’s desire. Writing is fun. Express what’s in your heart and mind. Sign up for blogging and writing courses. Use tags. Readers with the same interests as you will be able to find your posts or blog through tags.